Home / Health / What body builders need to know about GHRH? What body builders need to know about GHRH? GHRH (Growth hormone releasing hormone) it’s like a slip of the tongue right? Try reading it faster? Lol. GHRH aids with protein synthesis and it stimulates the development of new muscle tissues. Although GHRH is originally used as a supplement for people that needed it. 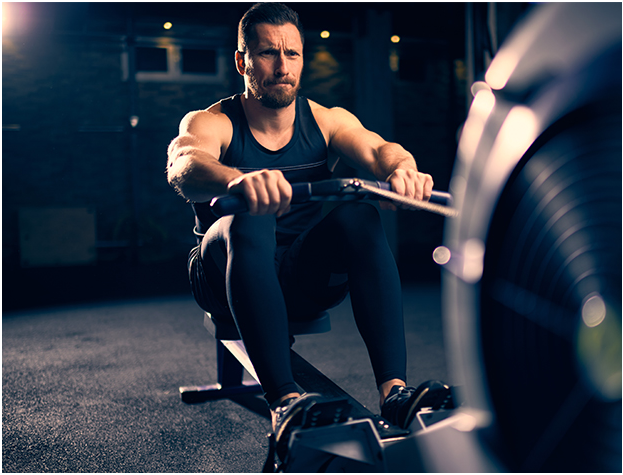 With GHRH analogue for muscle building being widely in muscle building, it’s really something that you need to look further before taking it on. Aids in the normal growth of children that need the height and found to have GH deficiency. Helps develop muscle mass and great for a drug cocktail together with other body building drugs. Helps with cell repair (organs and tissues). Causes hyperplasia (increase muscle cells). Helps with lipolysis (body fat). Helps Increased in bone density. What you need to know: aside from the benefits and side effects, the most important thing in taking GHRH s the dosage. Based on preparations like any drug, in general, you need to identify what is the dosage intended for you, the proper application of the type of preparation that you used, the intervals on when you should take them, the contra indications, the drug interactions and the danger signs. It seems like a lot to remember but if you want to have a good run with your body building in a safer way then you really need to study. You don’t have to be really smart to really know everything, there are a lot of articles online that you can read than reading medical related books to simplify everything minus the mambo jumbo terms that you don’t need. All you need is an open mind for learning, a positive attitude and the work to make it all possible and achieve your goal.